Dogs take over Lakeview Park in Nampa for the 8th annual Pooch Party. 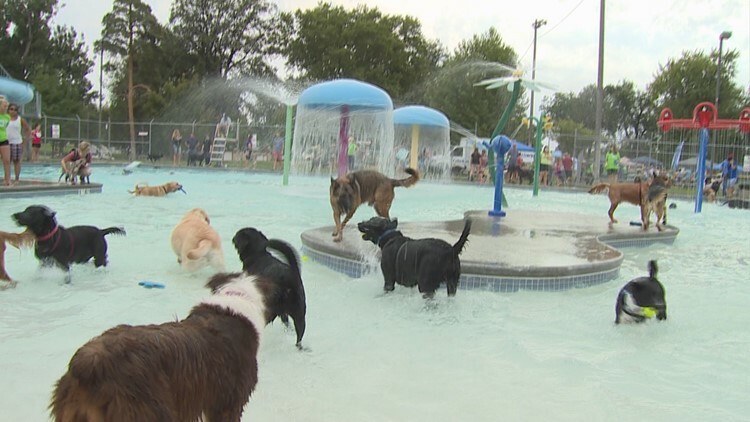 NAMPA – The 11th annual Pooch Party Stroll & Splash will take place at Lakeview Park on August 25. Bring your dog(s) and family members to participate in a scenic one mile walk around Lakeview Park. After the walk, Lakeview Water Park will open and the dogs will have the opportunity to splash around in the swimming pool. There will be contests, raffles, and pet-friendly vendor booths. All proceeds from this event support Dog Parks in Nampa.